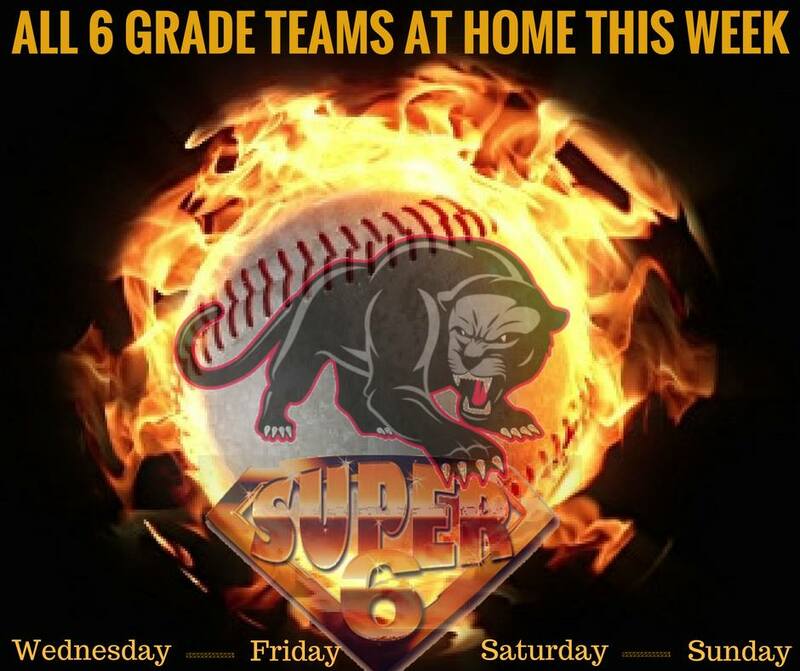 Super 6 – All grade teams at home this week! This week sees ALL 6 of our Grade teams at home!!! Head on down and get behind our teams!!!! No Replies to "Super 6 - All grade teams at home this week!"